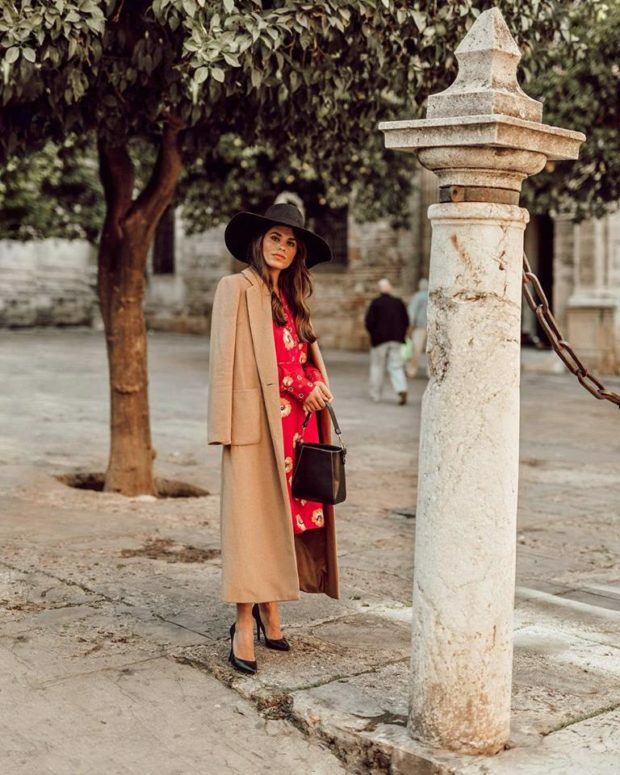 We’re surrounded by winter newness in stores with the fresh drops of coats, boots and knits, and yet we’re still (hopefully) getting plenty of wear out of our floral dresses. Then we have the autumn showers to deal with—making a clever transitional wardrobe particularly important, and there are a few key items that straddle between all the seasons and are a necessity for unpredictable weather. 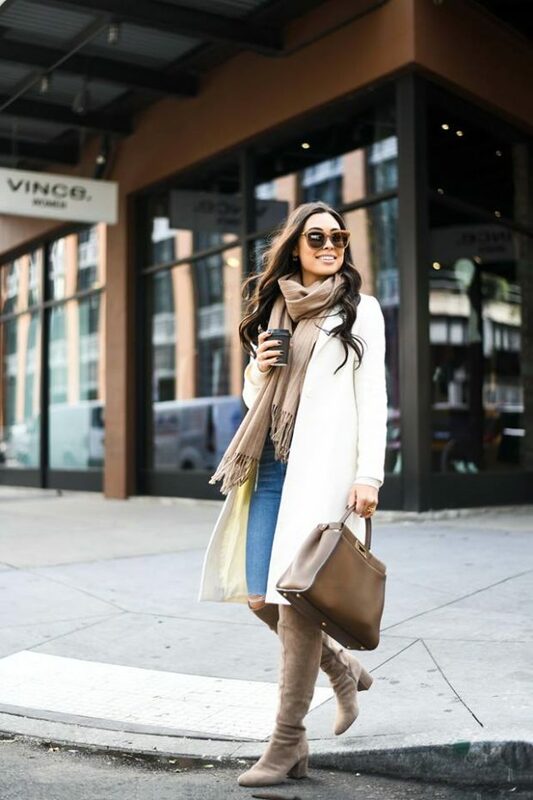 Instead, invest in a couple of pieces that you can comfortably wear now but that will also easily transition to cute cold-weather outfits. I’ve picked out great transitional pieces (for both ladies and dudes) that will take you from November to December, so you can get excited about the upcoming season-change while still being dressed for the weather.